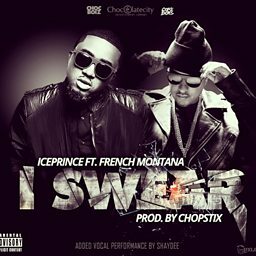 Panshak Zamani (born 30 October 1986), better known as Ice Prince, is a Nigerian hip hop recording artist and actor. 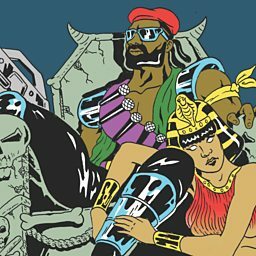 He rose to fame after releasing "Oleku", one of Nigeria's most remixed songs of all time. 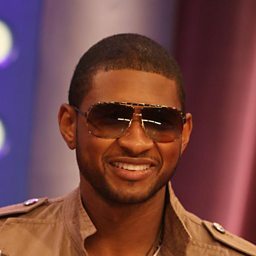 He won the 2009 Hennessy Artistry Club Tour. 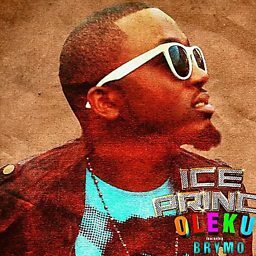 His debut studio album Everybody Loves Ice Prince was released in 2011. 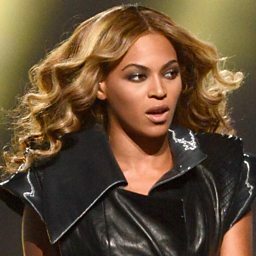 It was supported by three singles: "Oleku", "Superstar" and "Juju". 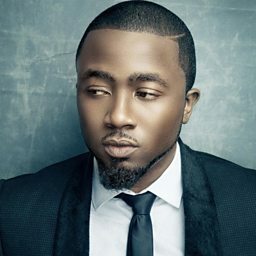 In 2013, Ice Prince released Fire of Zamani as his second studio album. 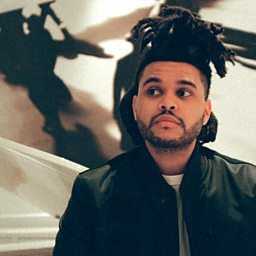 The album contained the singles "Aboki", "More", "Gimme Dat" and "I Swear". 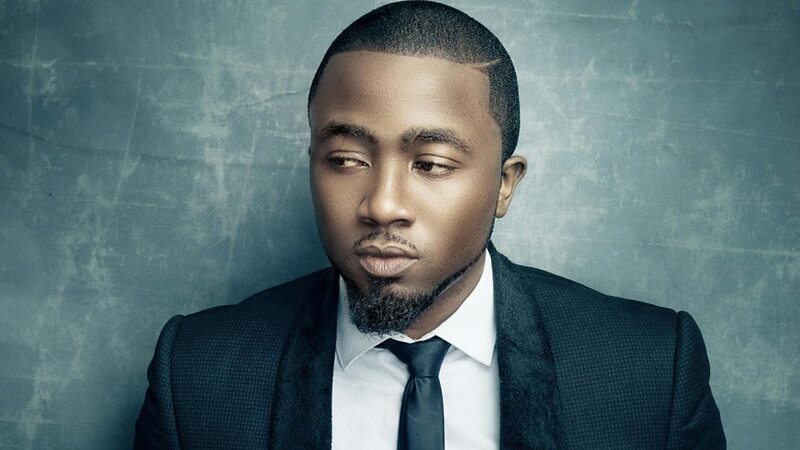 On 1 July 2015, Ice Prince was announced as the vice president of Chocolate City. 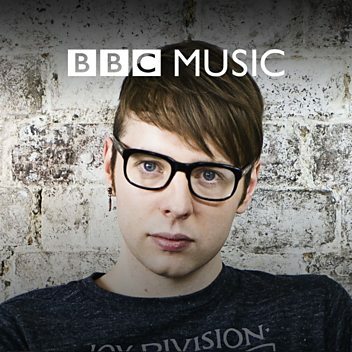 He held the position until he left the label in 2016.